Pinata Cake filled with M&M’s!!! 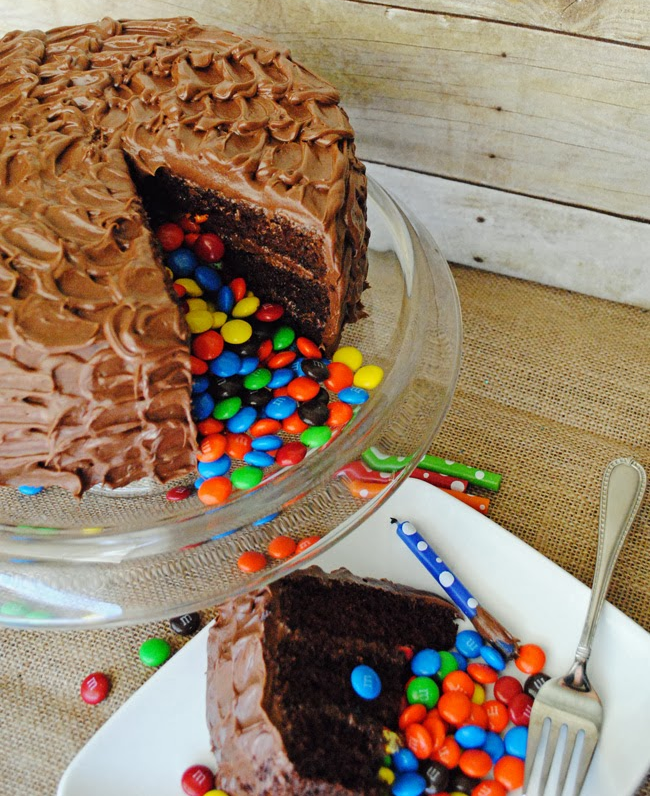 The cake that keeps on giving…a Pinata cake filled with delicious M&M’s! !